A tireless interpeter of god’s creation left us a powerful legacy, which we aim to spread far and wide. 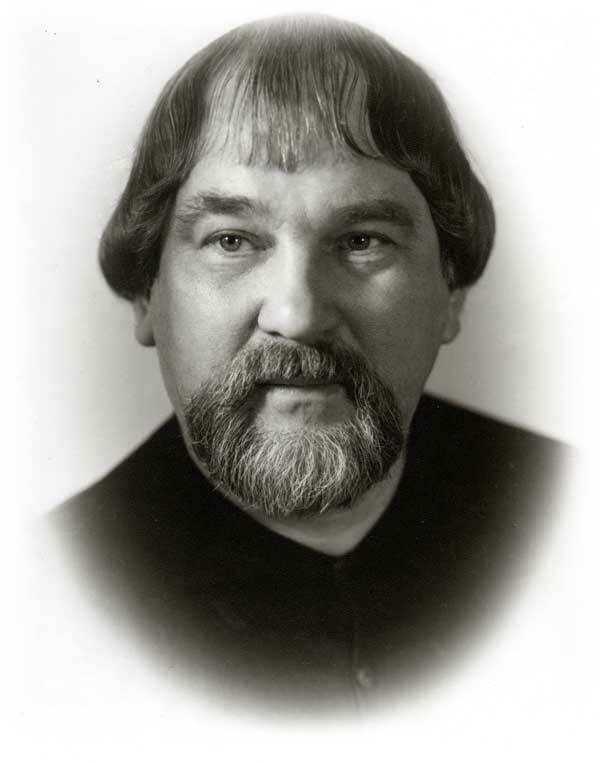 Tauno Marttinen has long been one of the lesser known great finnish composers worldwide, though in Finland he has been a prominent figure for many decades. Marttinen’s body of work covers an astonishing 850 compositions, only one fifth of which have so far been realized. The work is ongoing and we constantly stumble on new pieces that carry all the same potential as his better known works. The composer’s handprint is always highly conceptual, extremely dynamic and above all sincere. This earnestness and ability to completely surrender to emotion is where his vivid portrayal of life stems from. A remarkable finnish composer who’s vast body of work unfolds as vivid and dynamic as the emotional harmony, play and turmoil at the core of every human being. Tauno Marttinen’s conspicuousness has been changing rapidly in recent years, thanks largely to Edition Tilli, continuously working to publish his works, and the foundation established in the composer’s honor (Tauno Marttisen Kunniaksi) by dutch Dirk Meijer, who is also responsible for the composer’s current catalogue. Countless brilliant compositions await debut and every new piece that has so far seen the light of day, has been warmly welcomed by audiences and press alike. Many great works still await realization, and we are motivated to help in any way we can in bringing them to life. If you wish to acquire Tauno Marttinen’s works for your outfit, wish to know more about him, or have any questions regarding the composer, please let us know via the form below. You may also request a sample cd, in which case please specify the type of music you are interested in, whether it’s opera, solo piano or anything in between. 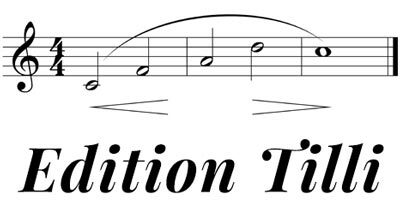 We work closely with Edition Tilli, a finnish sheet music publisher.